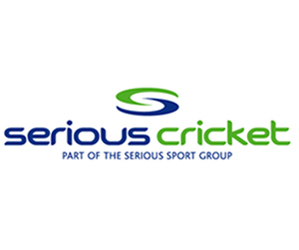 A reminder to clubs to be aware of a fraudulent email scam being used to target cricket clubs across the country involving considerable amounts of money. Fraudsters are posing as the club’s chairman (or other senior officer), emailing the treasurer and requesting them to make a payment by bank transfer - the correct email addresses are shown and the appropriate names of Officers are used making the scam look very convincing. In some cases reminder emails are sent a day or two later to make the emails look even more convincing. For more information, please see Sports England’s press release in relation to this ongoing scam. Should any club be the recipient of any such fraudulent email, the ECB recommends that the club concerned immediately reports it to the Police and Action Fraud.